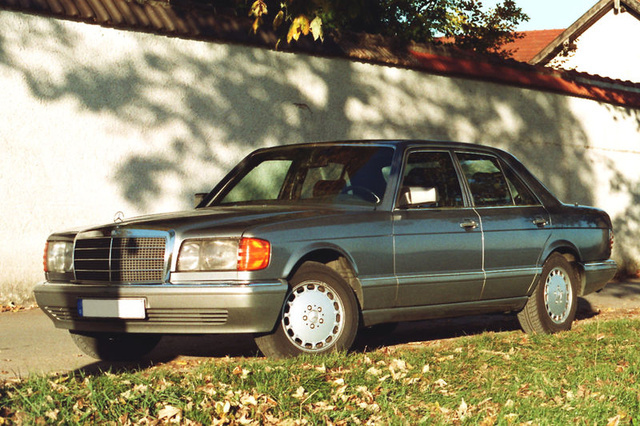 Have you driven a 1987 Mercedes-Benz 280? 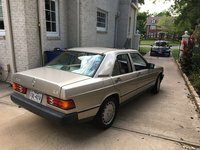 Displaying all 2 1987 Mercedes-Benz 280 reviews. Looking for a Used 280 in your area? 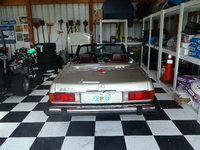 CarGurus has 39 nationwide 280 listings and the tools to find you a great deal. Cons: Should come with a free gas station, maintenance costs may force you to sell your house.